Want a fun way to educate your community about redistricting reform? 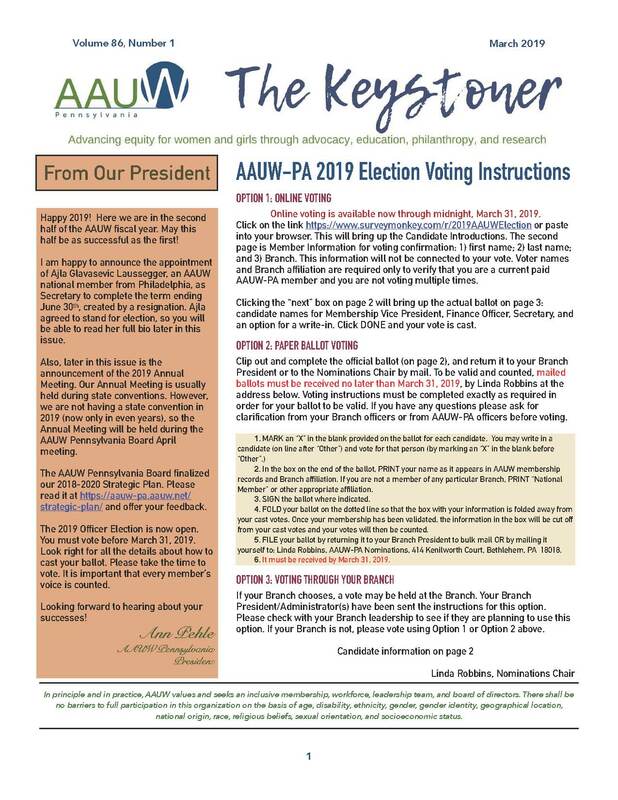 AAUW Pennsylvania created a program in partnership with Draw the Lines (DTL), for you to present in your community that increases awareness and understanding of the importance of redistricting reform. This is not meant to be a monthly branch program, but instead a special event with a broad audience invited, for you to introduce AAUW to your community. The event is to be free and open to the public. All the details for how to plan and implement this program is in the Draw the Lines event guide. To apply for a AAUW Pennsylvania grant, complete this application.